The Smithsonian and the National Art Education Association, which represents visual arts educators, have entered a three-year agreement to work collaboratively on educator professional development and to support teacher creation of model curriculum. 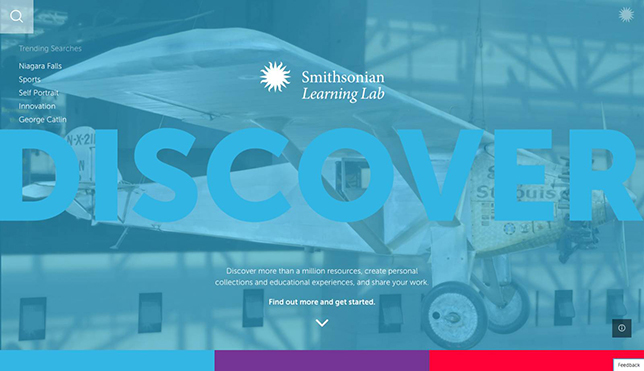 One of the resources available to educators is the Smithsonian Learning Lab, an online toolkit to find, customize and share digital museum resources with others, using technology devices provided by Lenovo. Responding to African Art for elementary students. A full list of sessions is available at s.si.edu/NAEA2017. The Smithsonian Learning Lab offers free digital access to nearly 2 million diverse resources — including artworks, interviews with artists, videos with curators, and artists’ papers and archival records — with simple-to-use tools to organize, augment and personalize them. 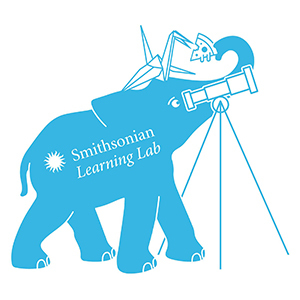 The Smithsonian and NAEA collaborated on a webinar on the Lab, “Discover Digital Museum Resources through the Smithsonian Learning Lab,” which is available at the NAEA Virtual Art Educators Website.